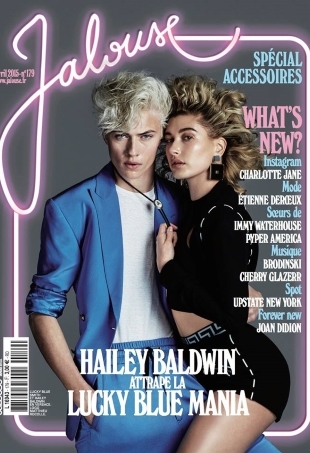 "They look like a young Ellen DeGeneres and Portia De Rossi." What would you expect from a style icon? 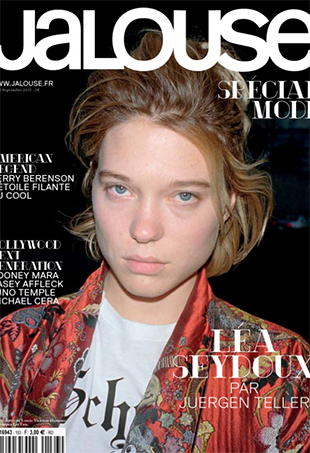 You might remember her face from a controversial story in the December 2010 / January 2011 issue of Vogue Paris. 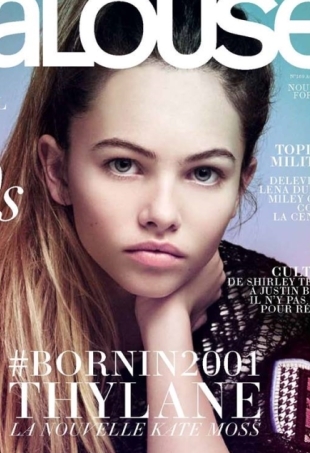 Now, almost three years later, Thylane Blondeau (a soon to be thirteen-year-old) is on the cover of French magazine, Jalouse.